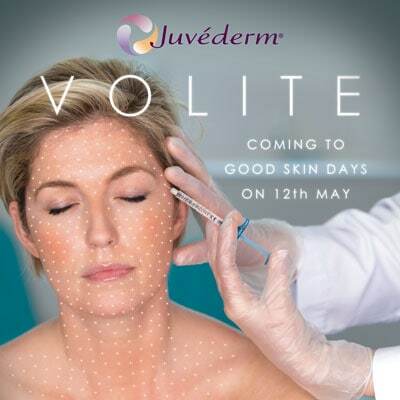 Introducing Juvéderm Volite – In clinic from 12th May! 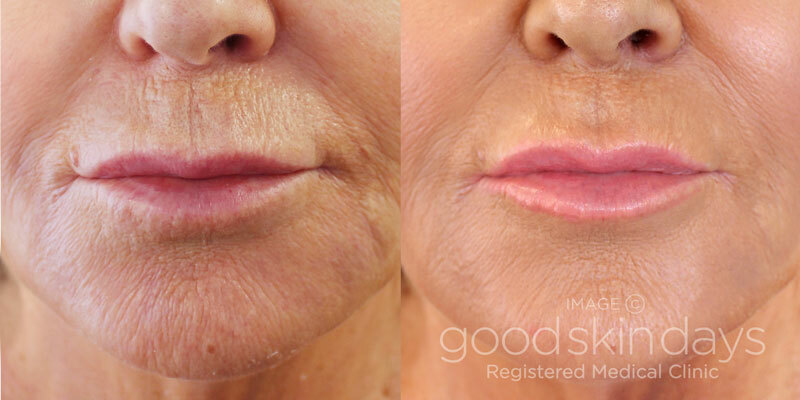 Juvéderm’s newest product is coming to Good Skin Days this month! 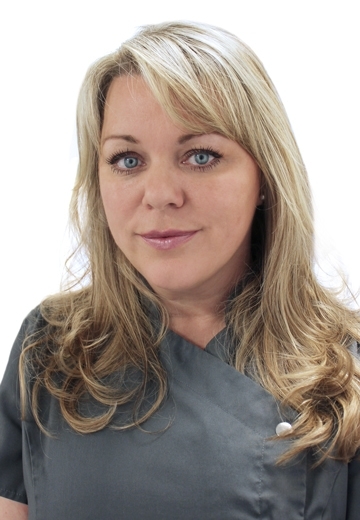 Ensure that you let your Nurse know of any medications that you are taking, but especially if you have recently taken Warfarin, aspirin or any other anti-coagulant medication.